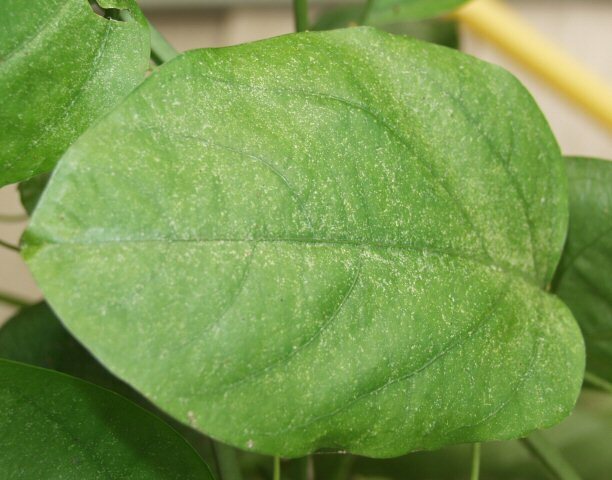 This shows typical spider mite damage on a Passiflora. 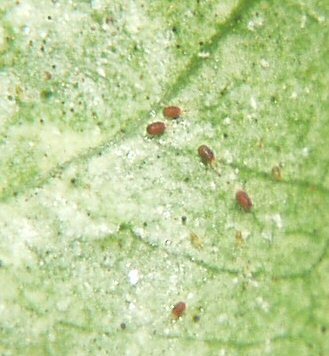 The spider mites are difficult to see with the naked eye. Look for them underneath the leaves in a good light with a magnifying glass. They can greatly weaken or kill a plant.